Last 19 May 2016, German slots operator Bally Wulff released its popular slot games online to most SkillOnNet-powered casinos. In Germany, Bally Wulff has been recognised as one of leading land based casino slot software providers for many years. The games developed by this companies have been featured in thousands of key locations, including amusement halls and casinos. 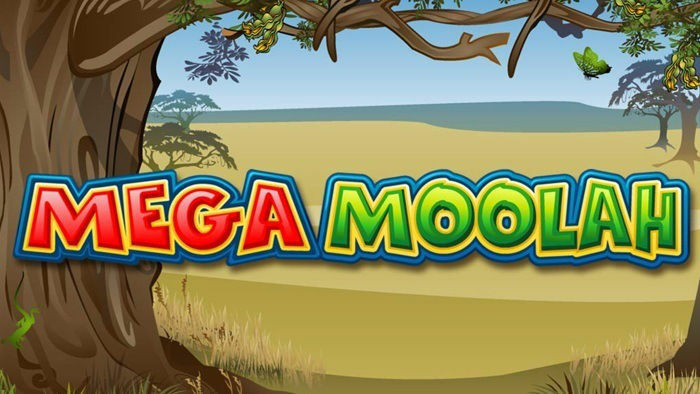 It has been notable for bringing new casino slot games to the market, bringing the Europeans’ gaming experience to a higher level. As early as now, people are expecting Bally Wulff slot games to become a huge success, especially on the recently launched casino site by SkillOnNet. Schleswig Holstein regulated German casino DreuckGlueck.de is currently operating its own TV show and it is also running a TV campaign that reaches a wide audience. DrueckGlueck will feature all the new Bally Wulff products on all its offline localised and online casino promotions. Founded in 1950, Bally Wulff has been known to create connections between traditional and modern entertainment. The company is one of the leading names in Germany’s casino gaming industry recognised to be constantly on the forefront of modern multi-games development, production and distribution. In 2007, Bally Wulff merged with one of the leading arcade operators in Germany – Schmidtgruppe. The company’s head office is currently located in Berlin. 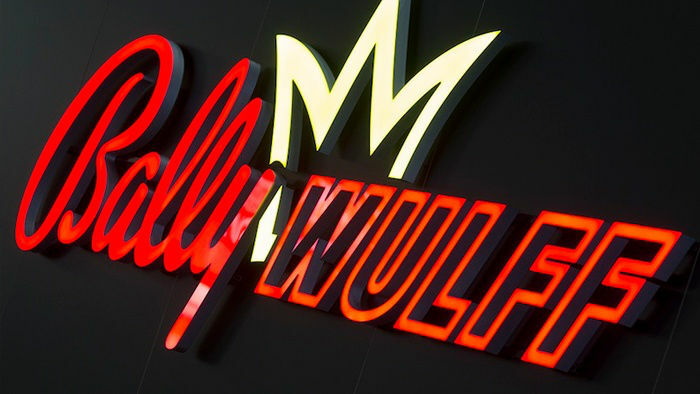 Bally Wulff employs about 280 employees and it operates 12 customer service centres and sales offices across Germany. While its product sales are aimed towards the German market, the gaming company also extends its reach to markets in Spain and Italy. 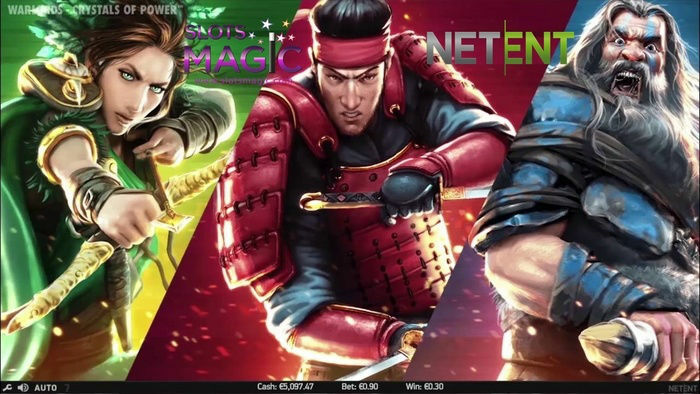 The product portfolio of this company is notable for contemporary land-based and online slot machines that characterised by their HD animation and fascinating gameplay. Following the release of this announcement, Bally Wulff slots will now be featured on popular SkillOnNet online casinos like PlayMillion, EUcasino, MegaCasino.com and top German casino DrueckGlueck.de.